Welcome to the AU Program on Environmental and Energy Law! Our full-time and adjunct faculty are leaders in the Washington, DC legal community. Students engage with environmental and energy law through classes, research projects, conferences, and student organizations. Students also benefit from numerous externship and summer job opportunities in DC's wide array of government agencies, advocacy organizations, and private sector firms. Our active network of alumni serve as mentors and professional contacts as students build their careers in this dynamic and important field. AcademicsLearn more about our course offerings, externships, summer opportunities, and the LL.M. specialization in Environmental Law. News & Events View recent news, events & analysis on environment and energy. 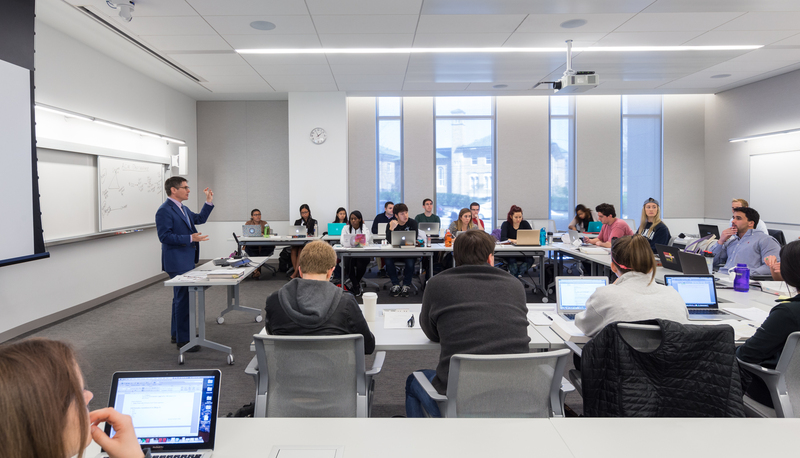 Environmental Law Summer Session | June 3-28, 2019Started in 2005, the Environmental Law Summer Session offers a broad range of seminars taught by leading practitioners from government, business, and non-governmental organizations.